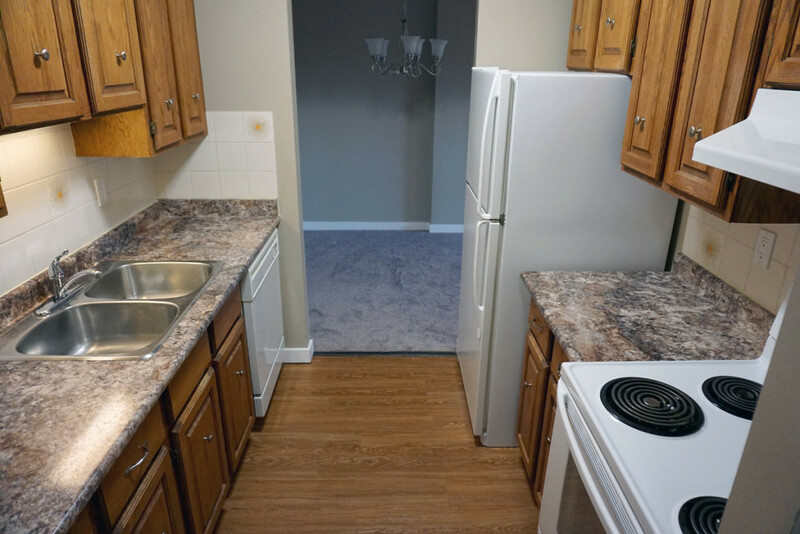 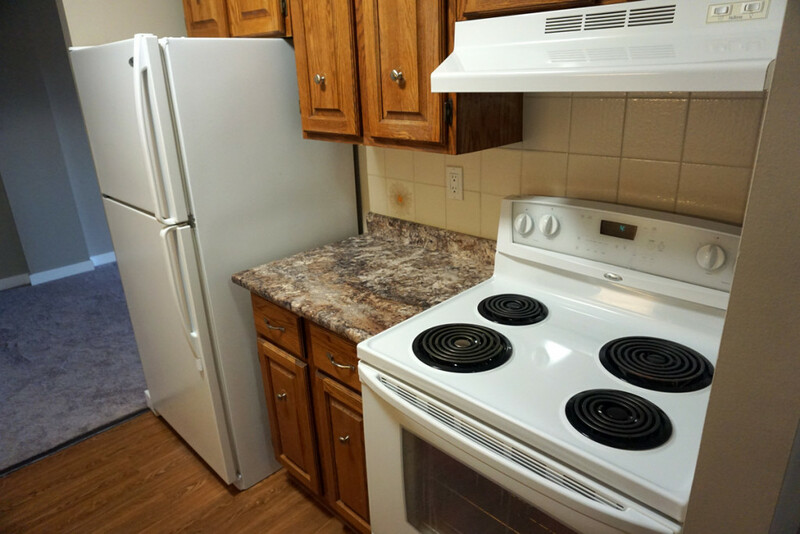 At Evergreen Estates, we have 122 apartments – with 4 specific floor plans available – for renters to choose from. 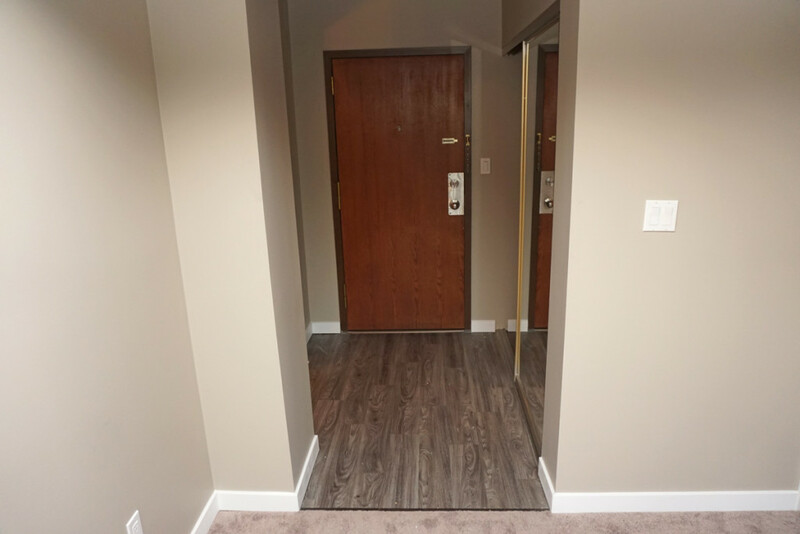 Please be aware that each of the floor plans below may vary in directionality based on the floor location … and whether the unit is on the North or South facing side of the building. 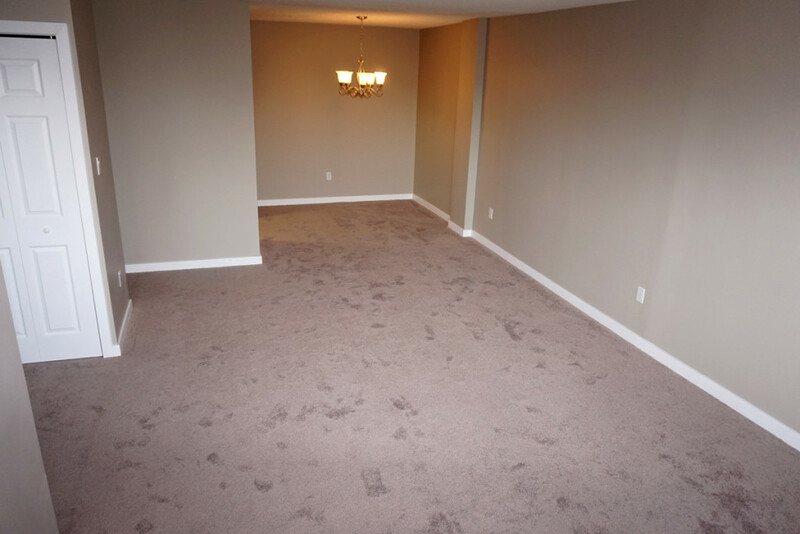 Please be aware that we also have 5 unique penthouses. 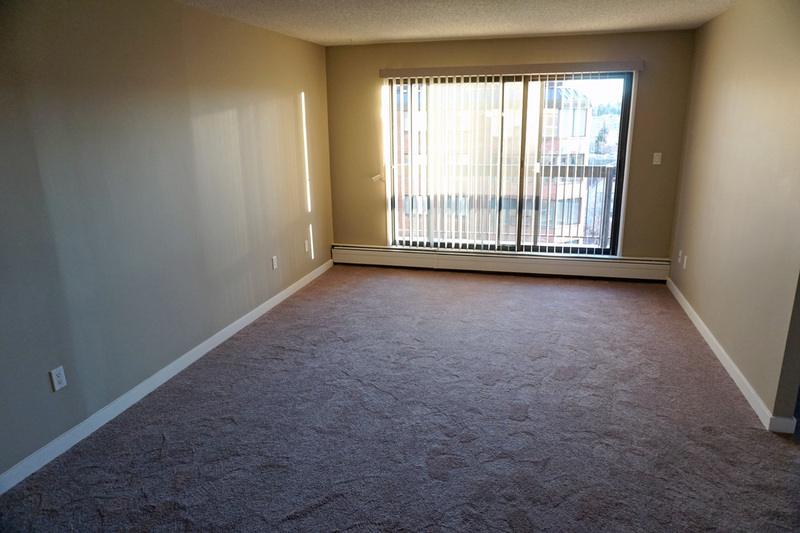 For further information on them, please contact our office at (403) 228-2091 as to their specific layouts. 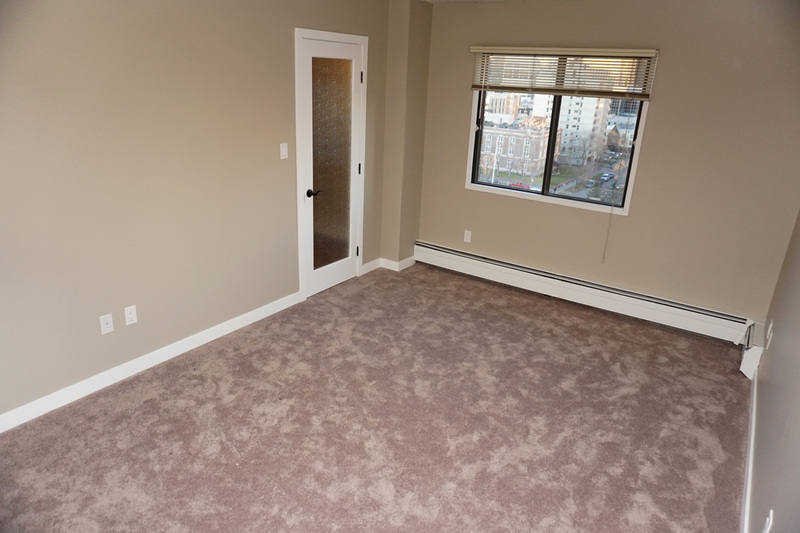 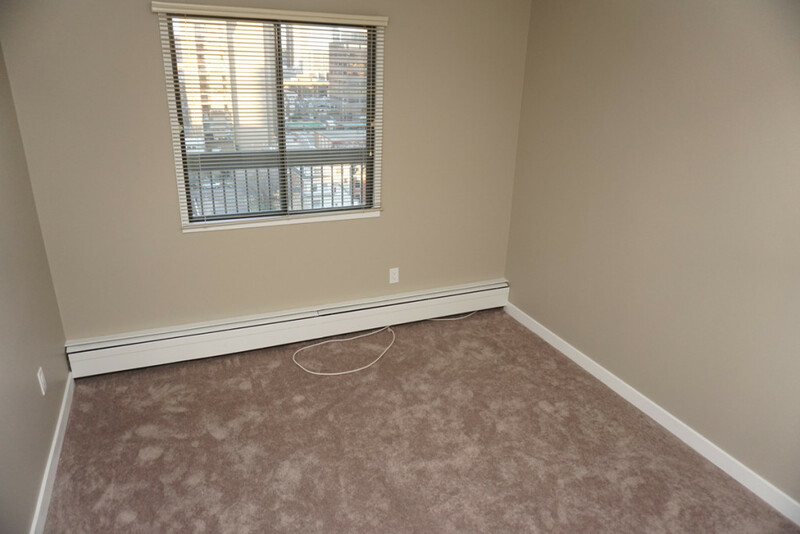 All Building Units are Air Conditioned and include full access to ALL amenities. 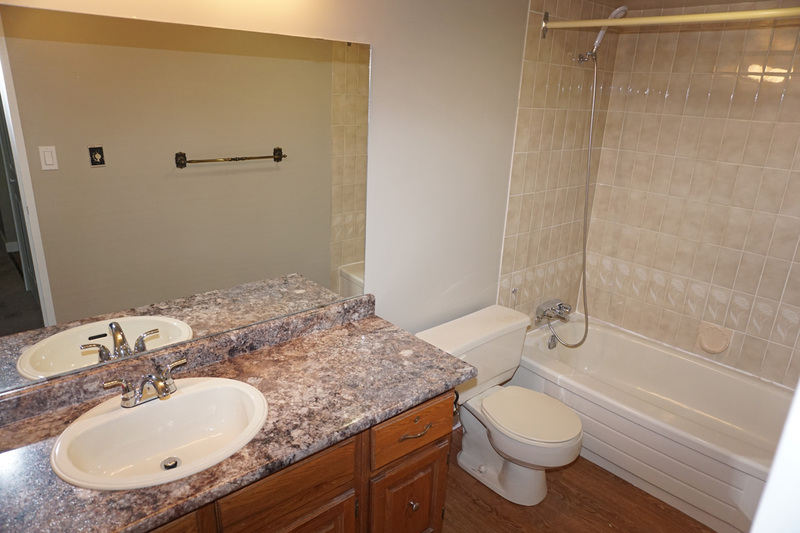 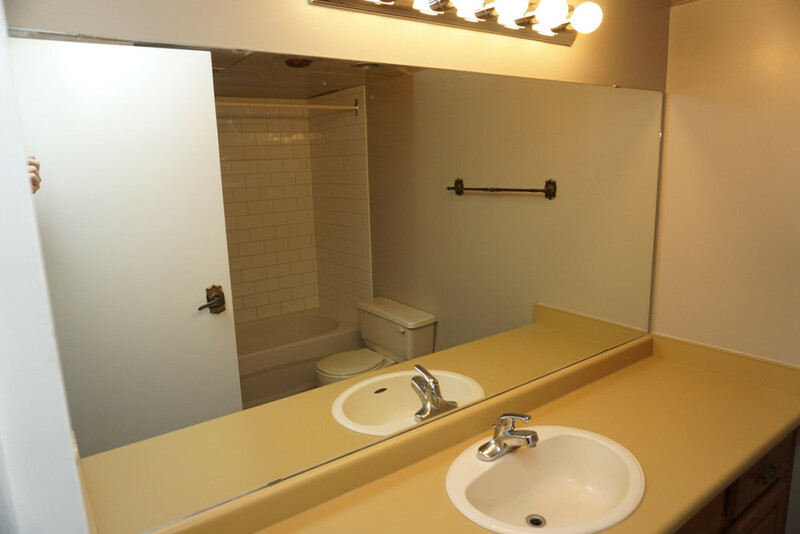 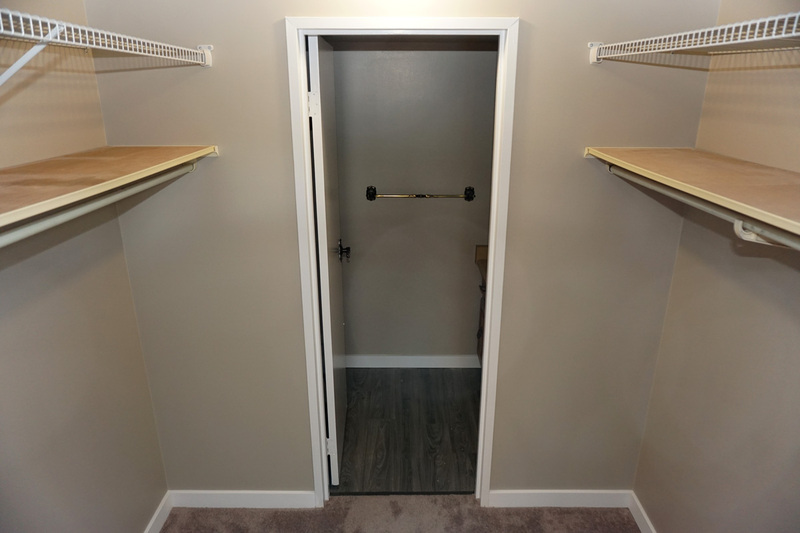 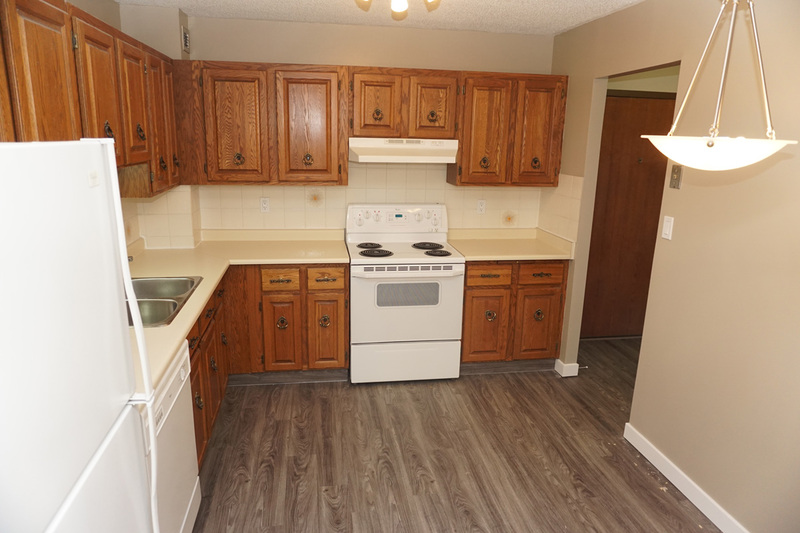 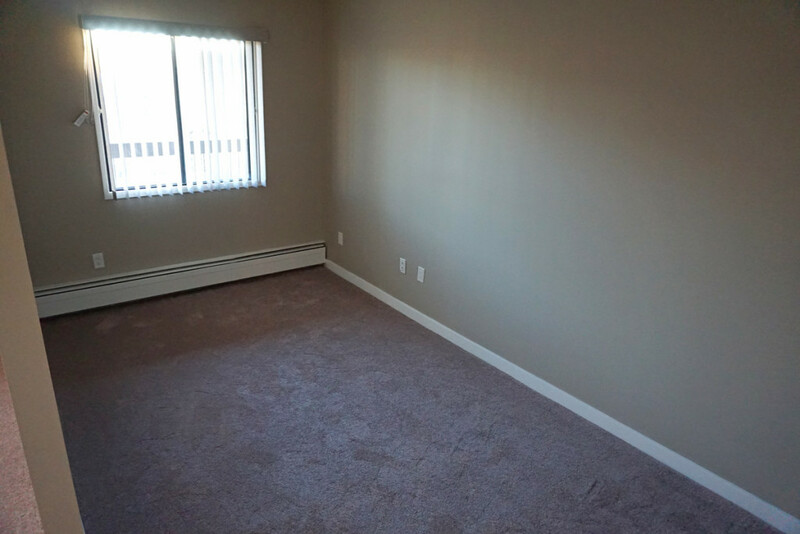 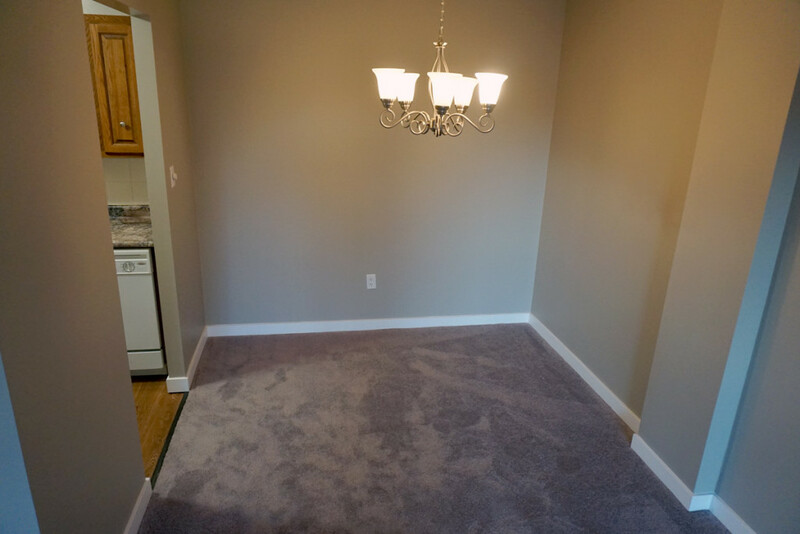 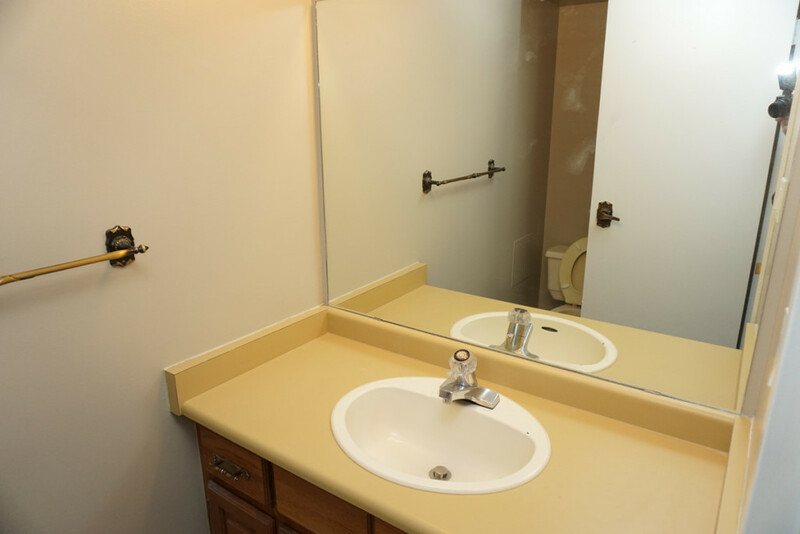 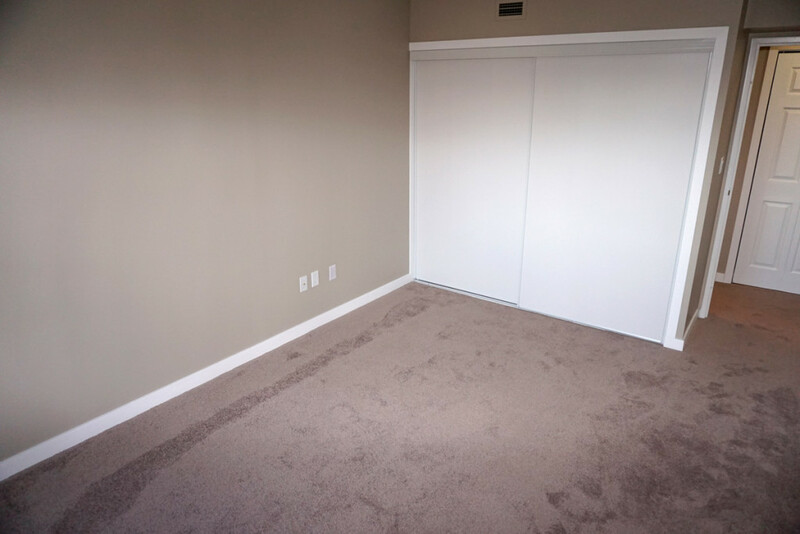 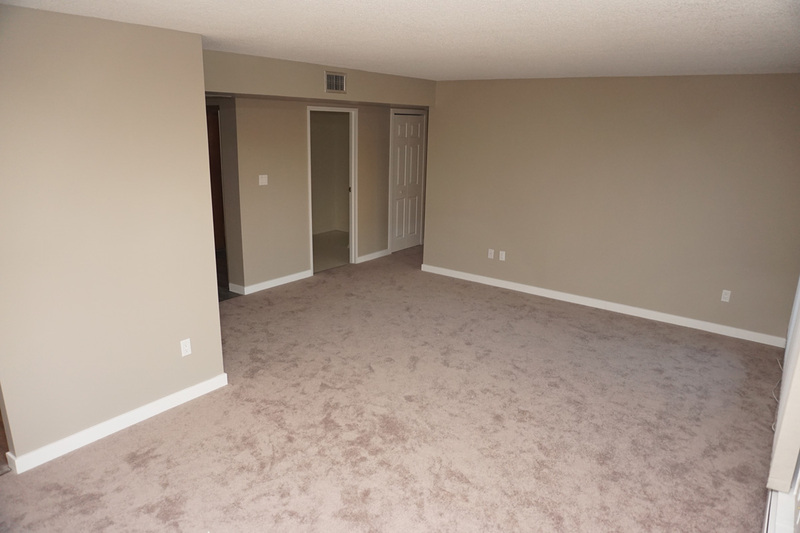 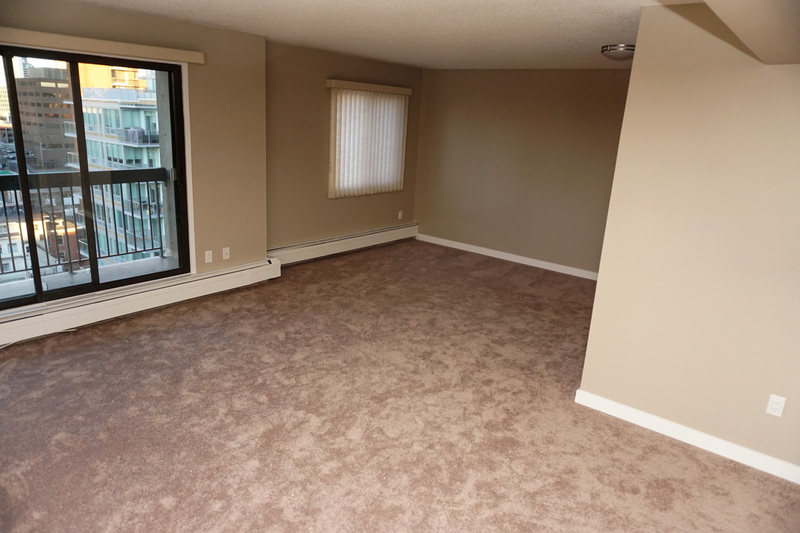 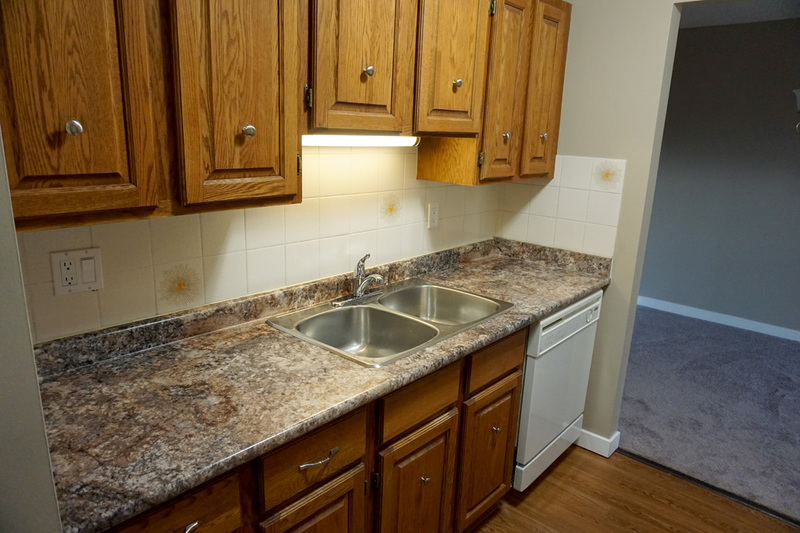 Below are some pictures from recently renovated units in Evergreen Estates. 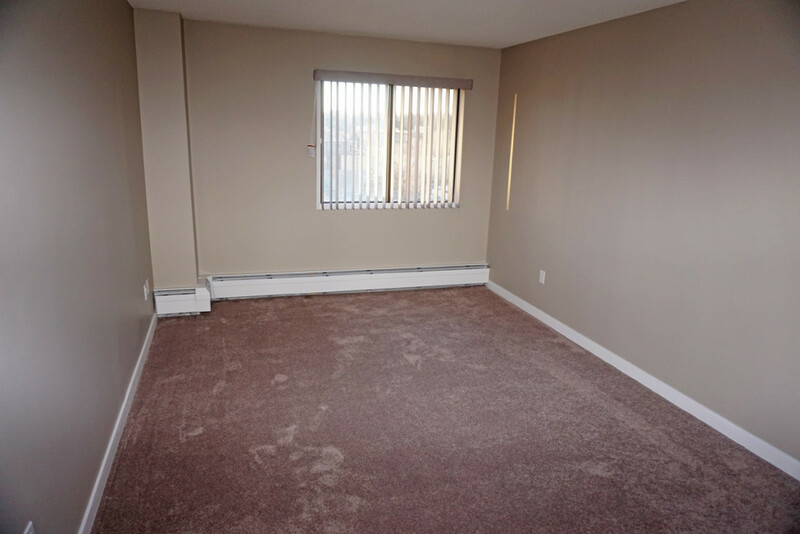 please call us at (403) 228-2091. 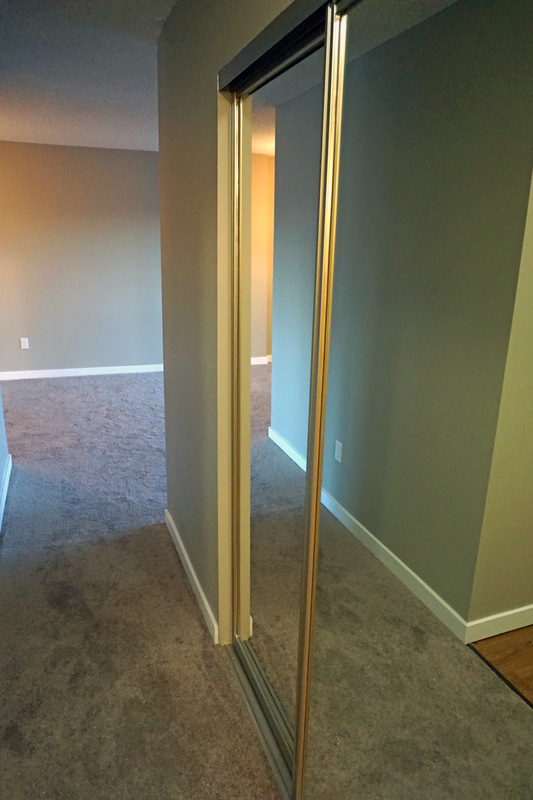 Or if you prefer, you can Email Us and we will respond to your inquiry during regular business hours. "Luxurious apartment & condo living located in the heart of Calgary's Vibrant downtown Beltline Neighborhood"